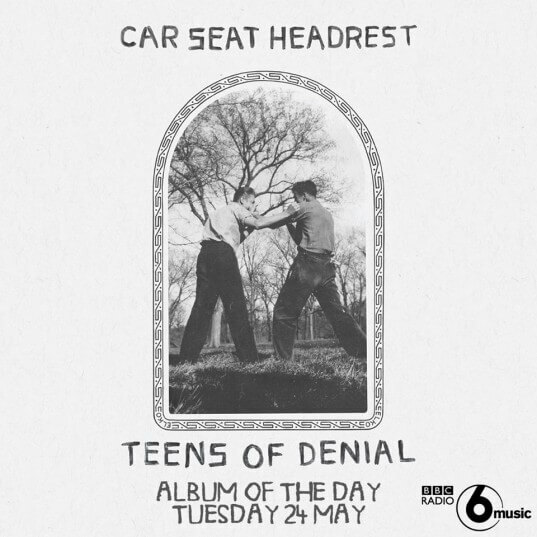 Riding a crest of worldwide critical acclaim, Car Seat Headrest’s ‘Teens Of Denial’ was deemed BBC6’s ‘Album Of The Day’ earlier Tuesday, but as you’ve probably noticed, THE DAY IS ALMOST OVER. 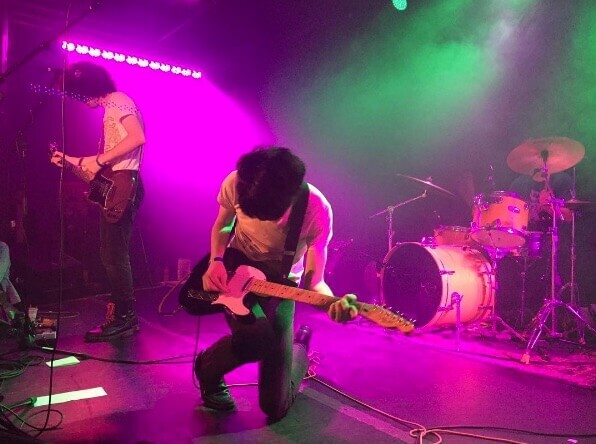 As the old saying goes, those who ignore the future are condemned to drink the Pabst, but the Matablog (recent) nostalgia fest continues with a fond look back at those glorious moments on the evening of May 23, 2016 when Car Seat Headrest’s show at Washington DC’s 9:30 Club was made available online via the auspices of NPR. 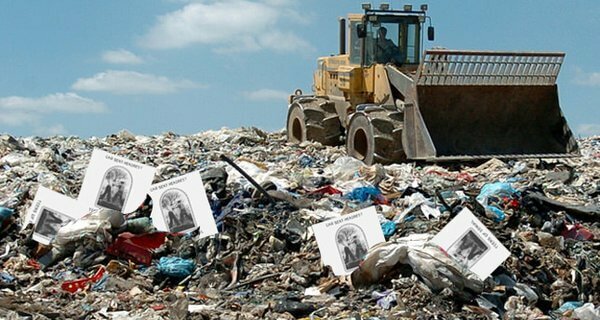 The show will be archived for the next two weeks. Next Next post: SAVAGES CURATED FESTIVALS: SONIC CITY + LE GUESS WHO?